Did Ponzi Scheme Fraudster Buy His Way Out Of Jail? Let’s be clear, we don’t like anyone who runs a Ponzi scheme. It’s pretty low to cheat people out of their life savings. It’s even worse when the victims are vulnerable such as the elderly. Commit a crime and do the time. At least that is the way it is supposed to work. A report published by Ponzitracker confirms what most of already know – sometimes those that are guilty walk free. Adam Boskovich, a key player in a $150 million Ponzi scheme is going to jail. But for just one day. This is the story of an all too common phenomena. A fraud within a fraud. The story begins in Minnesota. Prosecutors say that the mastermind of the massive Ponzi scheme is Gerald Cellette*. They say he created a company called Minnesota Print Services (MPI) to solicit investors. Cellette promised investors they could earn a rate of return between 10% and 15% per year. The money was going to be generated by printing contracts that MPI procured. The contracts were phony and prosecutors say the scam is nothing more than a Ponzi scheme. Collette’s Ponzi scheme attracted another fraudster, Adam Boskovich. 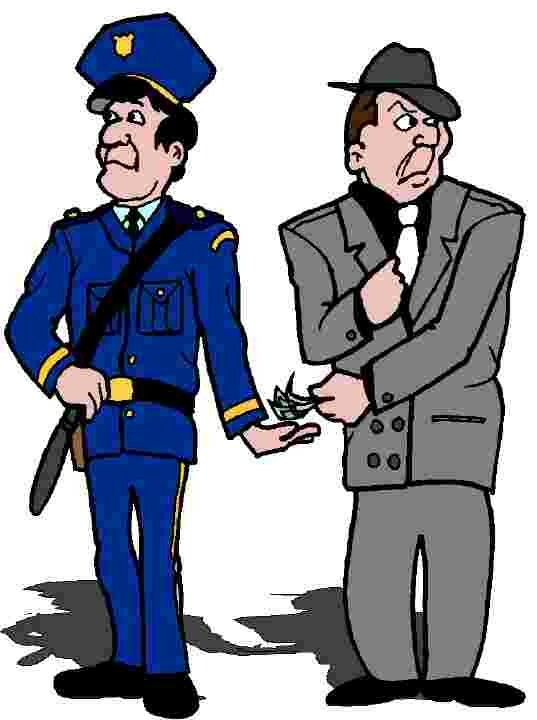 More and more we see fraudsters attracting other fraudsters. We see it in our own PIWM fraud cases where fraudsters Nikolai Battoo and Tracy Sunderlage were apparently themselves ripped off by Bernie Madoff. In this case, Boskovich created his own company, Center Point Capital, to solicit investors on behalf of MPI and Cellette. It doesn’t appear Boskovich was duped, however. Prosecutors say that he too lied to investors and claimed to have personally verified the legitimacy of Cellette’s operation. Ultimately, Boskovich brought in $17 million from California investors. In October 2013, he was charged with 32 felonies for his role in the Ponzi scheme. This month, however, he was sentenced on a single misdemeanor count and told he must serve 1 day in jail. Prosecutors say they had serious statute of limitations problems and that Boskovich’s victims were refusing to cooperate. Apparently the victims settled a civil lawsuit with Boskovich. If they got back their money by May 19th, they wouldn’t object to a misdemeanor plea. Obviously the victims wanted their money back. We would too. But in crafting a deal, Boskovich managed to escape any real consequences for his actions. Sure, he is convicted of a crime but his plea was to a misdemeanor. We can’t blame the victims. Obviously, they are beyond all blame. It’s hard to blame the prosecutors too. According to what they told the judge, the victims wouldn’t cooperate for fear they might jeopardize getting their money back. The end result is a mixed blessing. Boskovich’s victims get back their hard earned money but he has no real consequence for his actions. Hopefully karma will soon catch up to him. MahanyLaw is a full service, boutique law firm concentrating in Ponzi scheme, fraud recovery and whistleblower lawsuits. Most fraudsters don’t have the opportunity or ability to buy their way out of jail. If you lost money because of an investment fraud, Ponzi scheme, legal malpractice or dishonest stockbroker, let us know. We can help you get back your money.